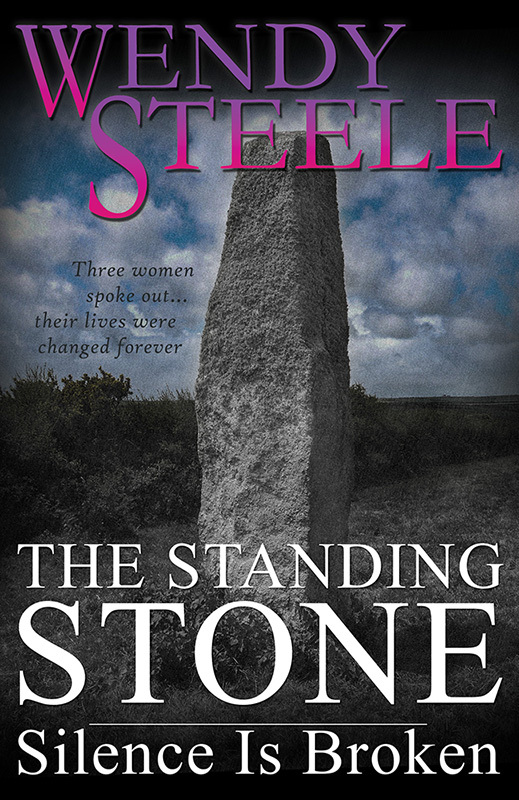 Today is launch day for The Standing Stone – Silence is Broken. 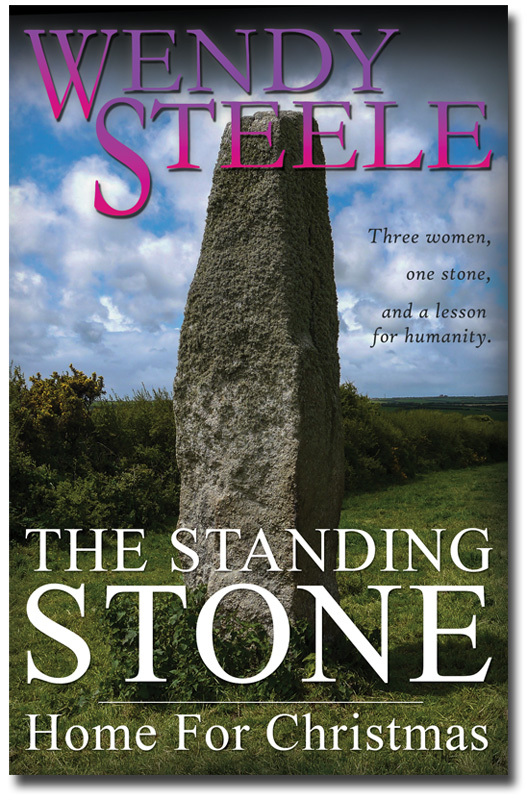 This is the second book in the Standing Stone series. It’s longer, faster paced and features the Goddess Ishtar. 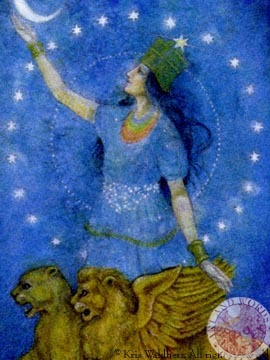 Ishtar, or Innana, came into my life over 15 years ago when I picked up a book about goddesses in the children’s library and was inspired to paint her, my first ever water colour. Since moving to Wales, she has been a constant in my life and with her support and guidance, I’ve embarked on a new spiritual and emotional journey. When I stand beneath the vast skies in rural Wales, the stars from her belt shine on me, reminding me that I’m part of an amazing universe. On wet Welsh days when the weather changes from torrential rain to sunshine in minutes, the rainbow necklace at her throat gives me hope, showering my life with a myriad of colourful blessings. 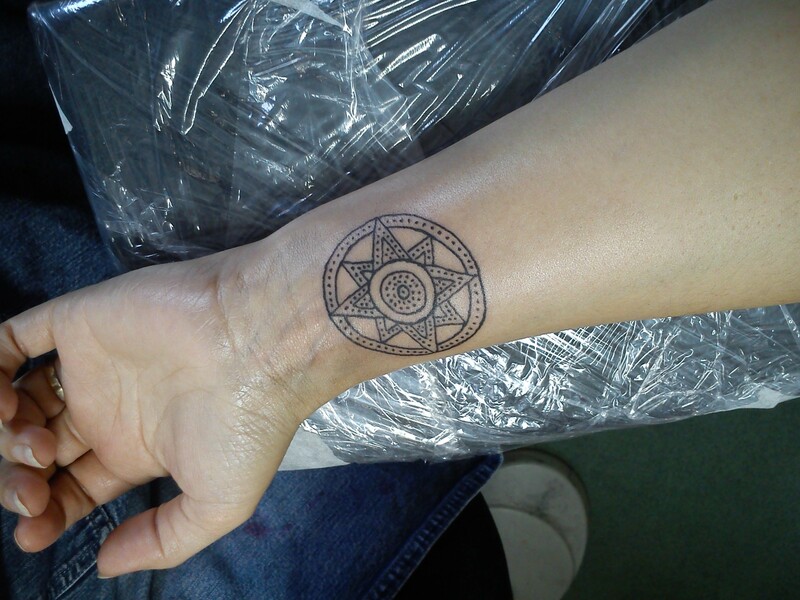 As Ishtar, the warrior goddess, I carry her with me always. She inspires me to dance and teach others, even if my classes are depleted. She inspires me to share my stories, even when my book sales are low. Every day can be a new beginning with the goddess and today begins the life of a new story, sent into the world to be shared. Embrace Ishtar in your life today. In 2005 a woman came into my life. 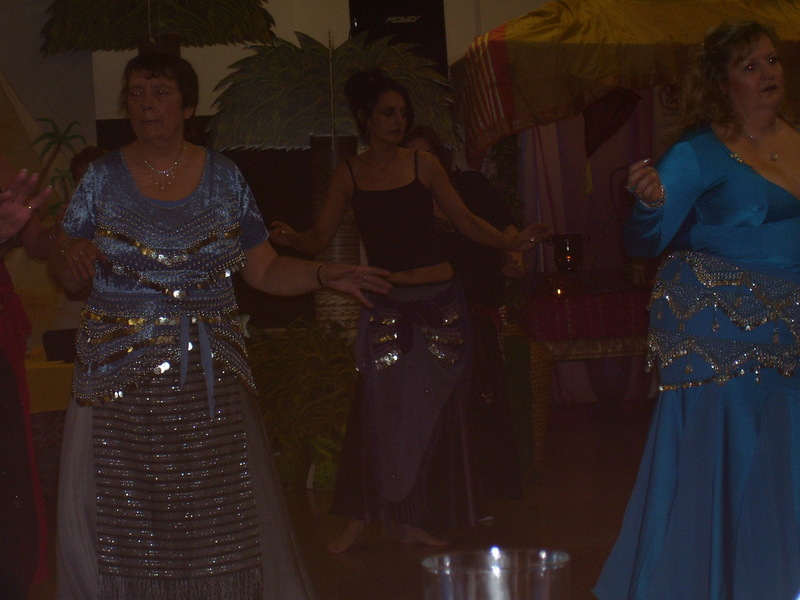 I had recently joined a bellydance club and she joined too. I saw her as strong, in control of her life, forging forward on a path of which she was certain. I embraced the opportunity to do the same. She liked me. We danced together. I had a new friend. Making friends was a challenge for me. I started primary school in a class of children who already knew each other from playschool and here began my life as an outsider. The pattern continued through my school and teen life; make a friend, laugh, share and be unceremoniously dumped, jeered at, ridiculed and bullied. I was certain my new friend was different. In a safe space, she led me on my first path working. Here are the notes I made immediately after. ‘I’m in a temple. Columns rise around me and I sit on a vast stone seat. Looking up, icy fire bursts from the tops of the columns far above me. Someone is standing behind me. I am not afraid. He is Michael, the Archangel, protector and friend. A cloak of strength and wisdom protects me now, as it has always done. I look down at the creature sitting by my right foot. I see bulbous eyes, pointy nose and ears and many jointed fingers and toes but I feel I know him too and the mischief behind his eyes. The light is changing, sweeping around the columns, growing brighter until my body is full of a green-white, refreshing light. I feel my feet reaching down, pressing through the soft rich earth until I stand on ancient rock. I see the Goddess of the Land, of Nature herself. I know her. I have always known her. My Angel protects me, I need never fear. My pixie shows me all sides of what my eyes see. I no longer feel in the dark. For the first time in my life, I knew who I was and where I belonged. I saw myself for the first time. I am the sum of all that has happened to me in the past but much more. The contentment I felt, coming back to the ‘real world’ is the peace I strive for today as I write, dance and heal. I am now blessed with true friends in my life. My writing became inspired by the magic that was mine, the love, joy and energy of nature that I wanted to share. An interesting addition: after this pathworking, my relationship with ‘my friend’ began to change. I ‘saw’ her and she knew it. The friendship ended, not by her hand but mine and after months of manipulation, bullying and rudeness, I said ‘no more’. I then stood firm against her abusive emails and attempts to retain contact. 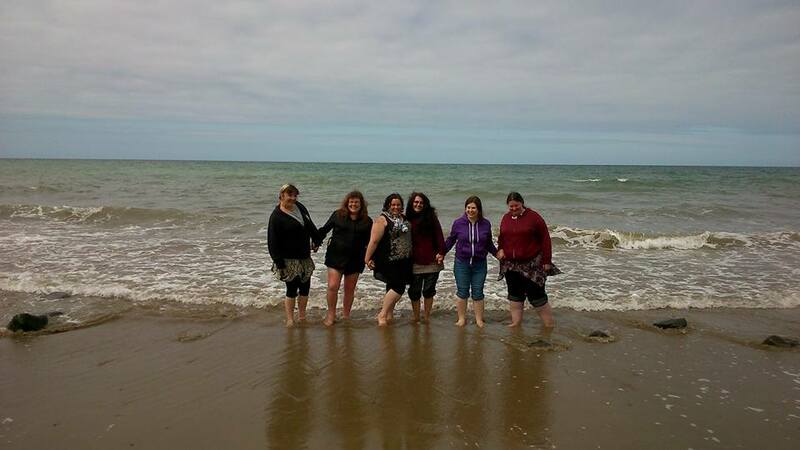 Today I’m taking part in a blog hop, introducing you, the reader to main characters in novels. For next week I am tagging Kate Murray http://kate0murray.wordpress.com/ to tell us about her main character. 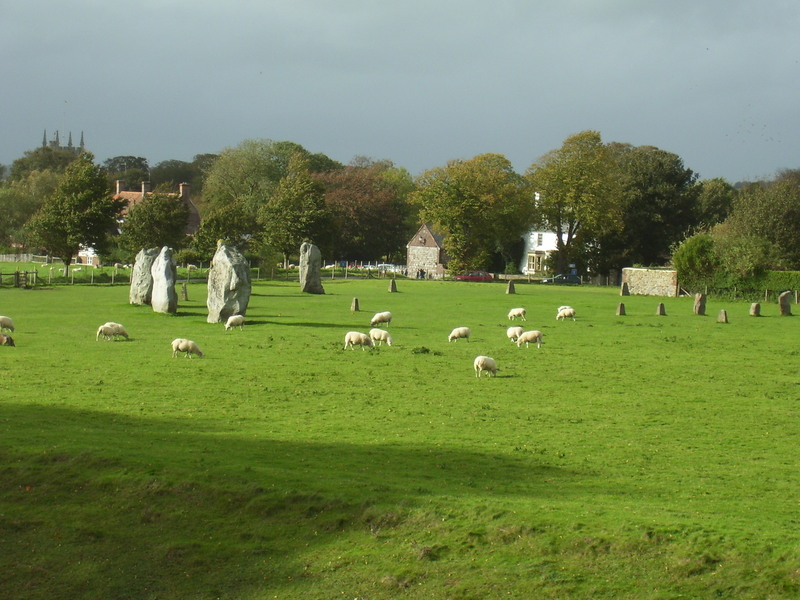 There are three main characters in The Standing Stone – Home for Christmas, Rachel, Candy and Fern. Rachel has just arrived to begin her new life in Wales in the present day. Candy lives in The Dome on the Earth in the future. Fern lives in the west of England circa 2000BC. What should we know about the main characters? All three women have suffered trauma in their childhood and have lived their lives in compliance, ensuring those around them are happy. All three believe there is more to life than the existence they have. What is the character’s goal? 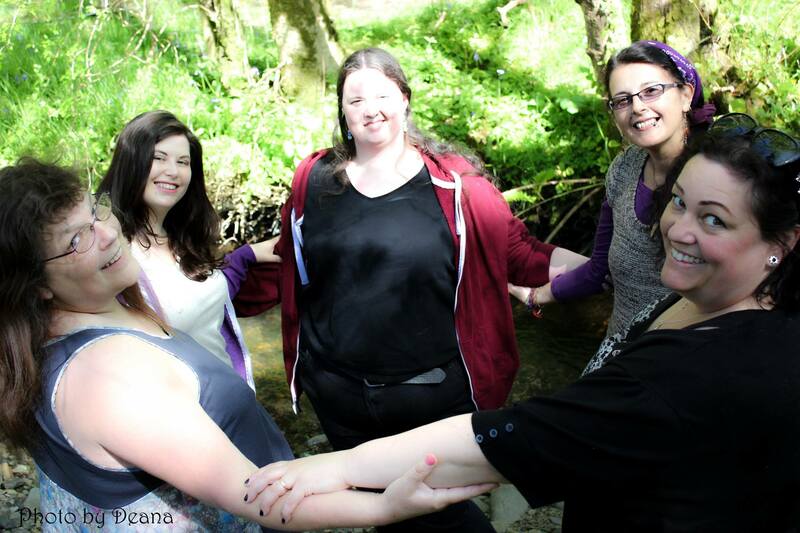 Rachel wants to bring her dream to life, get closer to Marcus, her husband and establish roots in her chosen community in Wales. Candy wants answers. When she was a child, the Lessons on the Screen in the Learning Zone filled her with questions but asking once had led her into trouble. Whatever it takes, she needs to find her own answers. Fern knows Nia isn’t her mother but she has always been one, nurturing Fern and her sister and teaching them the ways of the village but the arrival of the Tall Folk has caused Fern to doubt Nia’s motives and she seeks the truth for herself. What is screwing up your character’s life (the main conflict)? Rachel’s husband Marcus extolled the virtues of their new life in the country for months before they moved to Wales. Since arriving, he has sullenly, sometimes angrily, refused to play his part in their plan for the future. Candy is a security guard, working a solitary night shift at guard station 23 to protect the Dome. There is no human contact within the Dome without the eyes and ears of a Supervisor close by. Candy cannot ask anybody for answers. Nia is the wise woman of the tribe. She heads the council and guides the villagers as they live their lives in harmony with the earth. How can Fern question her wisdom or judgement? When is the book to be published? The Standing Stone-Home for Christmas will be released on 6th November 2014.